In today’s world, there are countless threats on the security of your data including: viruses, hackers, and hardware failure. Because technology and the use of technology is changing so often, it is necessary to visit the security needs that you may have. Businesses rely on digital files, advanced programs, and the aide of technology to be successful. 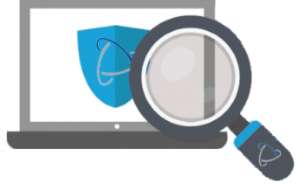 A security audit is a review of your company’s network, website, software, and hardware to discover any holes in your security that could be potentially hazardous. and protected from the ever changing threats. How do I know if I am secure? By having us perform a security audit for you, we can help you to know if your company’s systems are secure. After the security audit is performed, we will deliver a customized report showing the status of your overall security and potentials risks found during the audit. 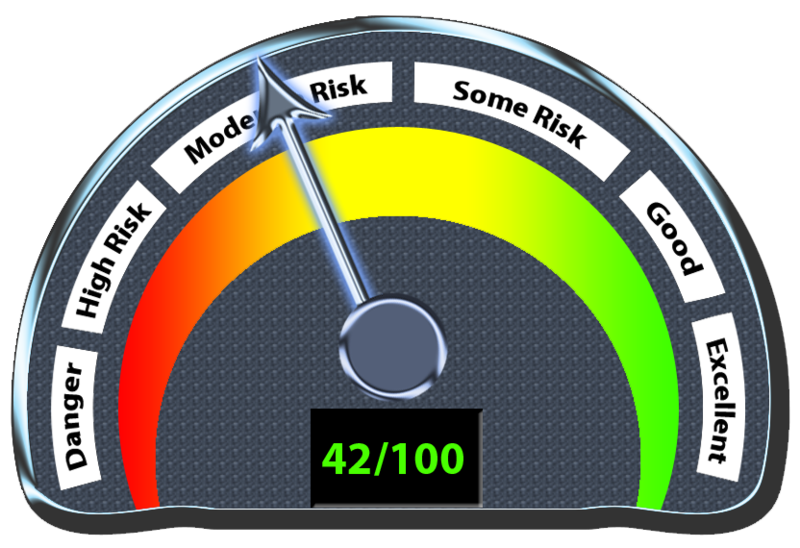 When we deliver our report to your company, it will come with solutions to hazards and risks that we have found. We will offer you support and protection to make sure that your company is safe. Security Audits are expensive, the average cost is over $800. We want to make this available to everyone, so we are covering most of the cost. You will only have to pay $150 plus 30 minutes of your time to answer questions. 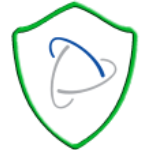 From your Security Audit, you will receive a score of how protected you are. 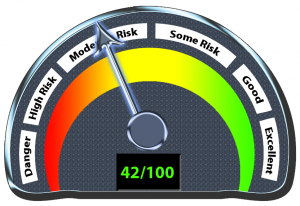 Your score will be based on how secure different aspects of your company are. These categories will be added together totaling a possible score of 100 points. We will help you to understand your score and give you recommendations of how to improve it!